The popular Murder in the Library events have the audience becoming detectives, solving the mystery of the Glass Room. Here are a selection of literary detectives to inspire you, using their various talents to solve mysteries and murders- all by the end of the book. Tell us about your favourite detective in the comments. The master of detection and deduction, Sherlock Holmes is probably the best known of the literary detectives. He is recorded in the Guinness Book of World records as appearing in 200 movies- more than any other character. 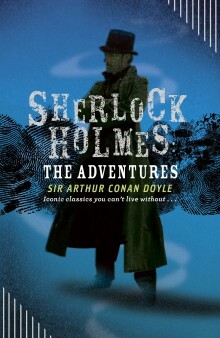 Start with The Adventures of Sherlock Holmes (e-book) by Sir Arthur Conan Doyle. 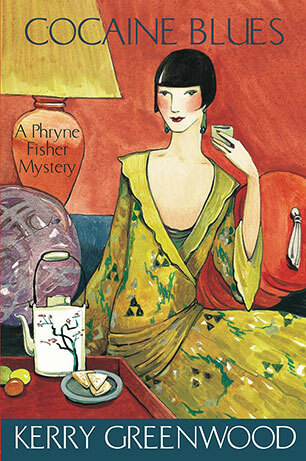 You can also watch on DVD: Miss Fisher Murder Mysteries. The Honorable Daisy Dalrymple is a fictional character, living in England in the 1920s. According to her Facebook page, her personal interests include stumbling upon bodies in unexpected places and meddling in her husband's crime investigations. 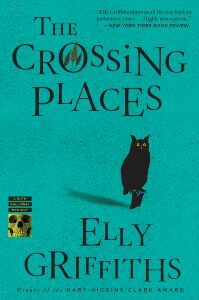 A believable, likable heroine with a flair for solving mysteries the heroine of 19 books so far! 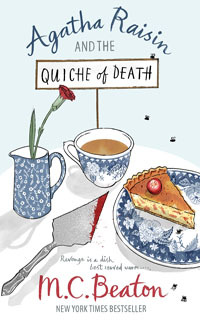 If you are a fan of traditional English whodunits, start with Death at Dentwater Court: A Daisy Dalrymple mystery/ Carol Dunn. In the first draft of Knots and crosses, the old fashioned, curmudgeonly, yet humane detective was to be killed off...luckily Ian Rankin gave the character a reprieve, becoming the cynical protagonist of a series of over twenty books and a television star. Read or listen to the audio book version of Knots and crosses. Described on Adrian McKinty's website as "an intelligent , resourceful potentially rogue police officer, with influential friends and powerful enemies. A very dangerous asset." 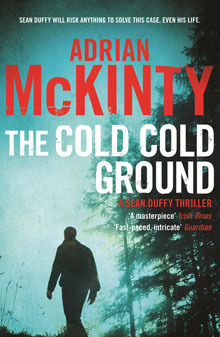 The first book in this series, The cold, cold ground was picked as one of the best crime novels of the year by The Times. The Cotswolds-based PR guru turned amateur sleuth is an endearing character, who by good luck and chance solves murder mysteries. A perennial 53 year's old, the acerbic, eccentric and hilarious Agatha continues to solve mysteries throughout this delightful series, now up to book 27- Pushing up daisies. It's best to start with book one, The Quiche of Death (you can also watch the DVD), and read the books in order. Maisie Dobbs, Psychologist and Investigator, began her working life at the age of thirteen as a servant in a Belgravia mansion. A the beginning of the The Great War Maisie enlists for nursing service overseas. Years later, in 1929, having apprenticed to the renowned Maurice Blanche, a man revered for his work with Scotland Yard, Maisie sets up her own PI business. The series starts with Maisie Dobbs (available via Interlibrary Loan), followed by book two, Birds of a feather. A gloomy Swedish detective created by the late Henning Mankell. A dysfunctional, divorced and middle-aged man who drinks heavily and eats too much junk food, and exercises too little. He is brilliant at detecting, but hides behind a brusque manner that leaves him with few close friends. The series has been adapted to into various television and film productions. The series starts with Faceless Killers and ended with the eleventh book, An Event in Autumn in 2014. 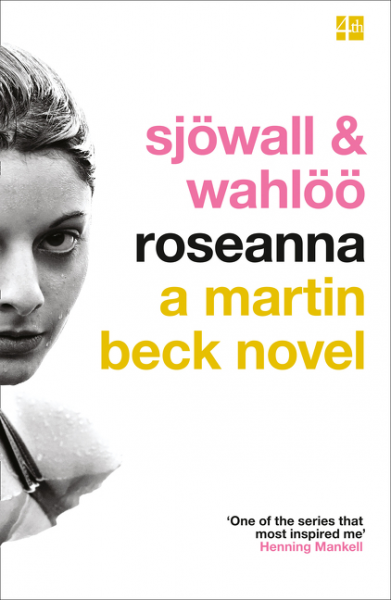 Martin Beck created by Maj Sjöwall and Per Wahlöö, This married writing team plotted and planned the books together, then wrote alternative chapters for each of the ten novels in this series of these Swedish Police procedurals. The first book Roseanna, introduces the enigmatic, taciturn Martin Beck, a chronic smoker, with a perpetual cold. Deceptively innocent, behind this sweet old lady facade hides a mind like a steel trap, catching out many a murderer... 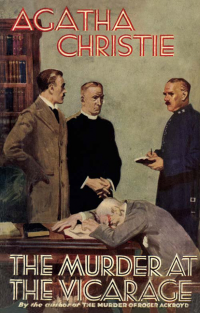 There are 12 Miss Marple novels, starting with Murder at the Vicarage. The fastidious Hercule Poirot is widely considered to be one of the most famous literary detectives of all time, appearing in 33 novels. His obituary was published in the New York Times 6 August 1975, two months before the release of the last Poirot novel, Curtain. Start with The Mysterious Affair at Styles and discover why the mustached Belgian detective continues to have fans worldwide. Temperance Brennan is a forensic anthropologist who first appeared in Déjà Dead (audio book format) by Kathy Reichs. She is one of only fifty board-certified forensic anthropologists in North America. As the series progresses, you learn more about her personal life, including her family life and struggle with alcoholism. There are currently 18 books in the series. Detective Hieronymus Bosch aka Harry Bosch was created by Michael Connelly, first appearing in The Black Echo. The abandoned son of a murdered prostitute, this popular character has become a hard, damaged detective who is the anti- hero of 19 novels. 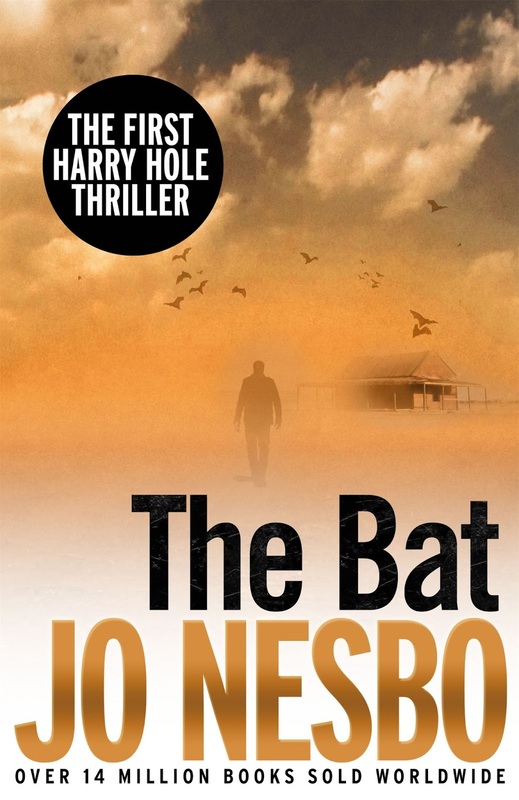 Harry Hole smokes too much, drinks too much, uses unconventional methods to catch criminals and has few close friends. An officer in the Oslo Police force, Harry is grudgingly respected by his colleagues, due to his brilliance in solving crimes. Book One: The Bat is set in Australia. (Although this is the first book in the series, it was released in Australia only after seven books in the series had already been published in English). The Guardian newspaper describes this character as ‘a charming but down-at-heel Liverpool solicitor with bruised emotions, a nice line in self-deprecation, and a penchant for Mersey low life.’ He can't help but get into trouble, although his heart is in the right place. Meet Harry in All the lonely people, the first of eight books in the Harry Devlin Liverpool series. Under the wisecracking, hard-drinking, tough private eye exterior, Marlowe is quietly contemplative and philosophical and enjoys chess and poetry. 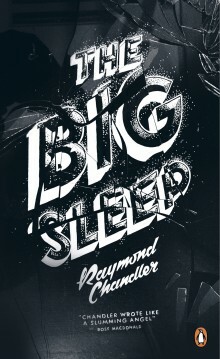 The leading icon of hard boiled mystery fiction... he debuted in the The Big Sleep. Learn more at the upcoming literary talk, The Simple Art of Murder presented by Joanna Penglase. Both of these characters were played by Humphrey Bogart in film adaptations.